Learn more about how to register and prepare for a Career Trek. Learn how you can host a Career Trek at your business. For more information, contact Employer Development Coordinator Carolyn Rennix at rennixc@uncw.edu. 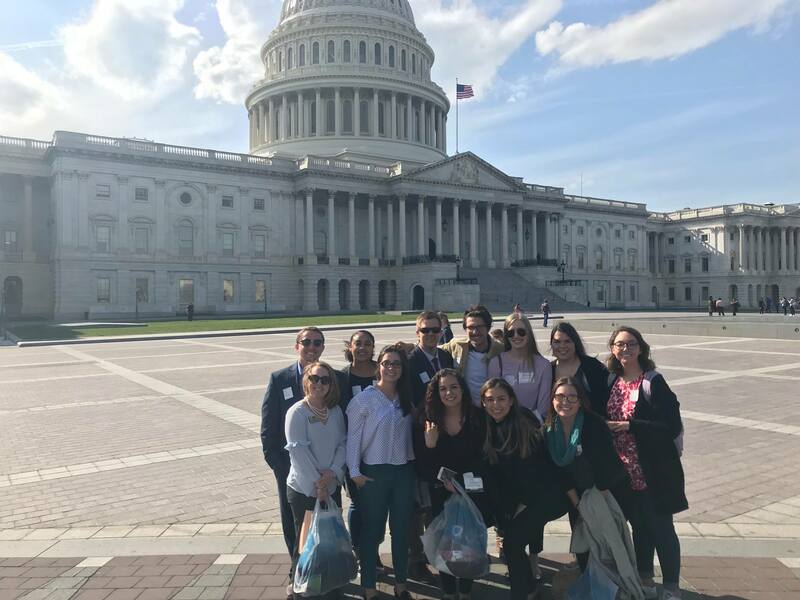 In April 2018, 12 students embarked on the UNCW Career Center's first Career Trek to Washington D.C. 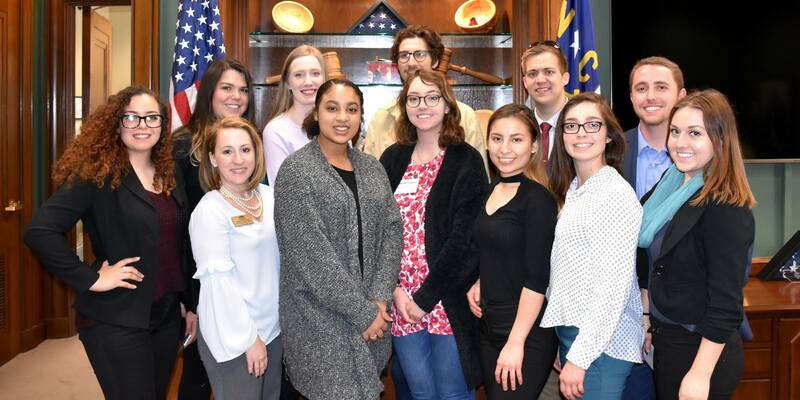 This trip provided students with a unique chance to interact with several employers, UNCW alumni, fellow students from across campus, Career Center staff and faculty member. 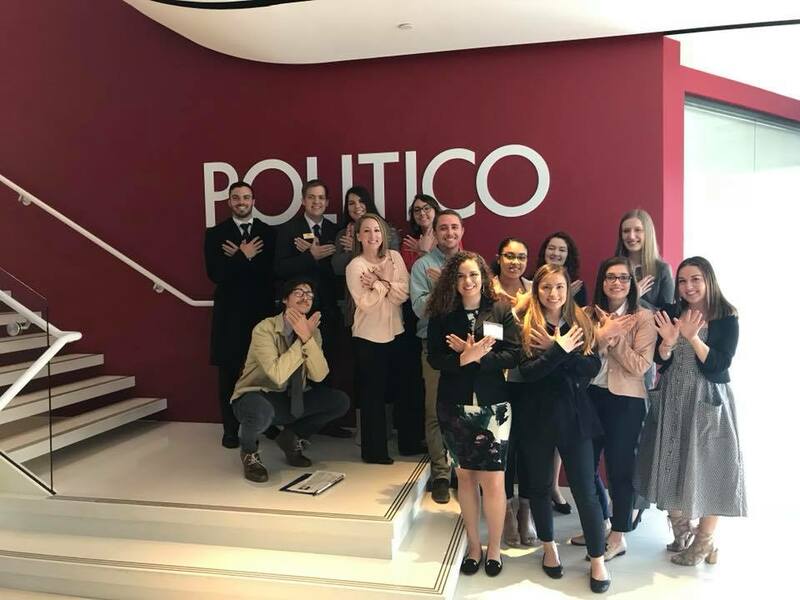 While students had a schedule full of activities and events, the highlights of the trip included a tour of Politico Magazine, a premier online and print publication for political and policy news, as well as a networking social with several alumni who work in the DC area. In addition, students had the opportunity to meet with a lobbyist, a fellow at a think-tank, and congressional staffers.